If you are a true fan of Chipotle you’ve surely noticed the “Cultivating Thought” series that is currently gracing bags and cups walking out the doors of our beloved Mexican Grill chain. 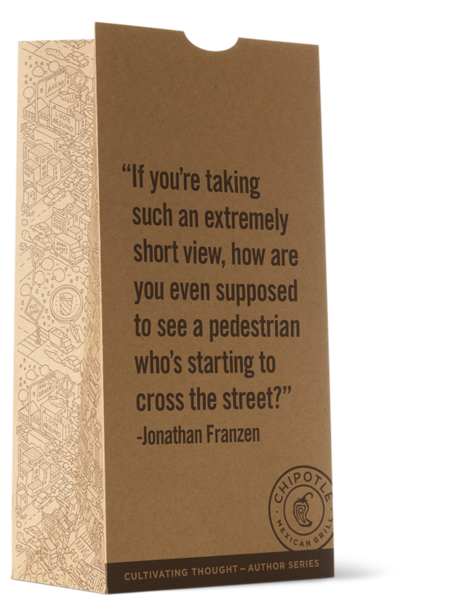 Well, Chipotle announced The Super Short Book Report challenge and YOU can get involved. “The sweepstakes, presented with Amazon Kindle, invites participants to submit a 103-character book report, based on one of the new “Cultivating Thought” stories, for the chance to win prizes including one of 500 Amazon Kindle Paperwhite e-readers. 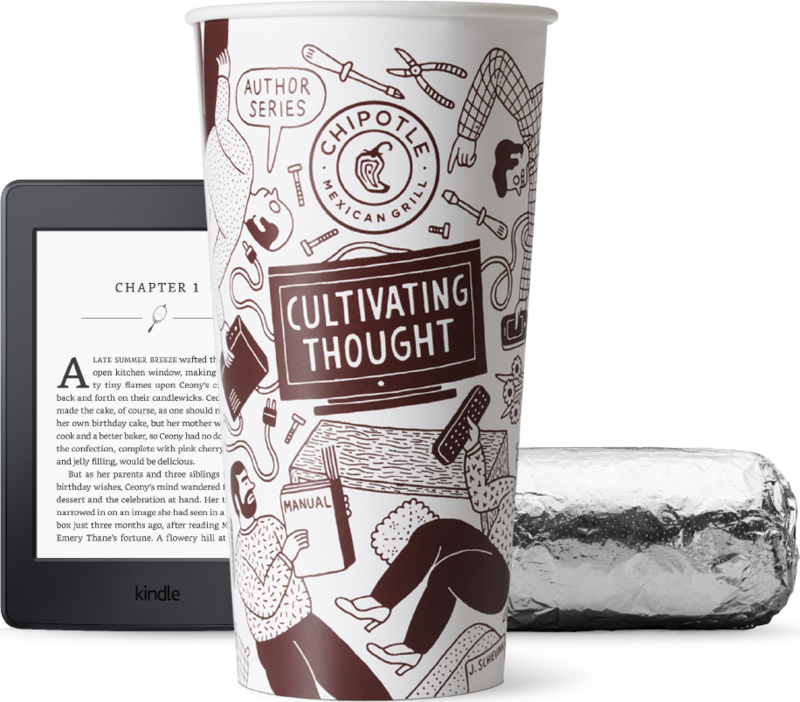 The Super Short Book Report challenges customers to not only read the newly published short stories on Chipotle’s cups and bags, but to summarize one story of their choosing…participants can submit their “book report” for a chance to be one of 50 daily winners, randomly selected to receive an Amazon Kindle Paperwhite,” states the press release. 103 character report? That’s less than a tweet and let’s face it: we all love a contest! So, what are you waiting for? Head on over to www.CultivatingThought.com/SuperShort and whip up your Super Short Book Report! The winners will be contacted on the day immediately following their date of entry. The sweepstakes will run until September 23, and participants will be limited to one entry per day.